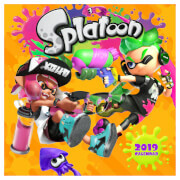 This 2019 Calendar features iconic artwork from all your favourite Nintendo franchises! See classic games such as Super Mario World, Super Metroid and the Legend of Zelda: A Link to the Past and more in all their 16-bit glory! 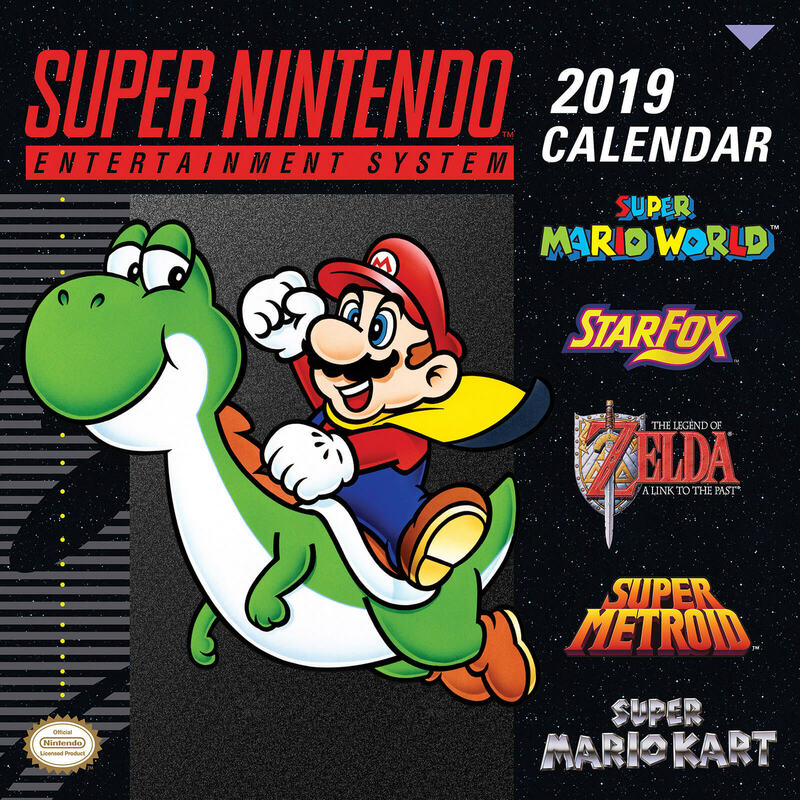 This 2019 Calendar features all your favourite classic games such as The Legend of Zelda: A Link to the Past, Super Mario World, Super Metroid and more! I wish the week started on the Monday and not the Sunday. 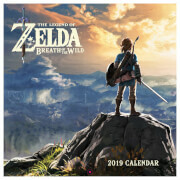 Overall it's a really nice calendar and looks good in the spare room that I use as a games room, a library and music one. Love the artwork. I feel nostalgic whenever I look at it. Nostalgia heaven! 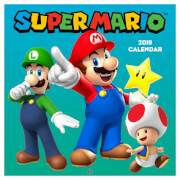 Such a great quality calendar, perfect for the retro and/or Nintendo fan. I received this free as a promotion with my Switch, but it would be worth the price as an individual item too.